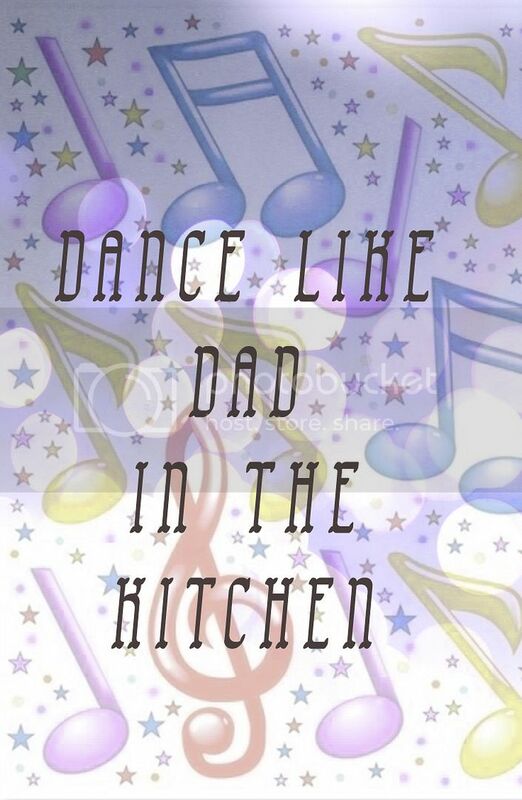 In our house there is a Dad that likes to dance in the kitchen whilst listening to his favourite music. This is usually just the radio but he gets as infuriated as I do when there is song after song that you don't like. So he was very excited when we got to try out Rdio, which is a music streaming service with over 25 million songs! 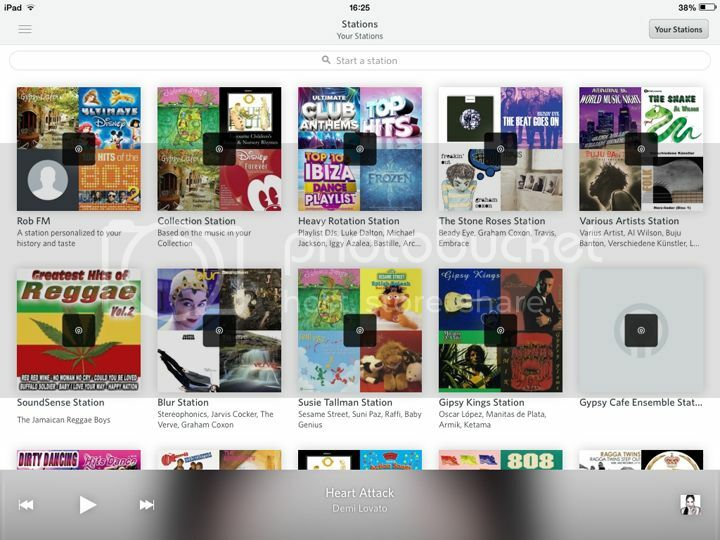 DB installed Rdio onto his iPad and set about finding all his favourite songs. The menu is really easy to navigate and he easily found recent music and those from his teenage years. We both love our 80's music so it was so much fun finding some classics and singing along. It is very visually as you can see all the albums covers making it quick to pick out what you want at a glance. I had a play too and found a few albums that I've really wanted for ages. When playing an album you are able to peruse through the tracks and play/select any to play...and move to any part of a particular song. Fantastic! It is seriously addictive and very easy to while away the time playing favourite songs and putting playlists together. 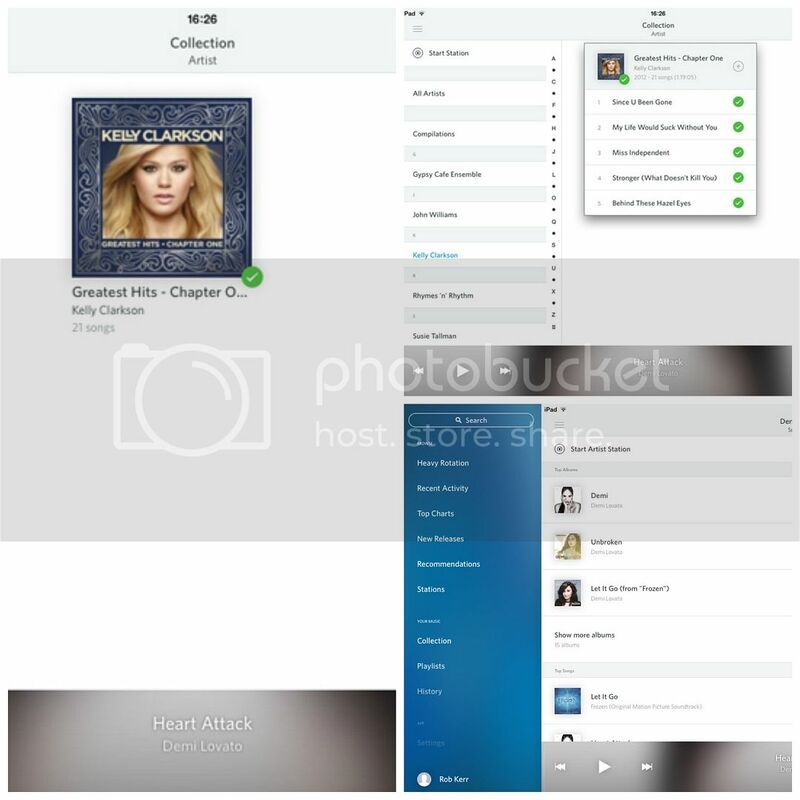 You can play Rdio through a web browser on a desktop or through a mobile app. If you are going to be without a signal and want your music on-the-go you can synchronise them to your device which is handy. We are off to a caravan in Wales this week so are going to do that so we have some tunes whilst relaxing. I did look for some children's songs on here and found some Disney and a few others but I do think this is probably an area that Rdio could expand upon. It would be nice to see some more children's compilations on here as we would use the music to entertain Little Bird. Rdio would make a super great present for Father's Day. You can purchase Rdio gift cards of £10 or more which is then emailed to you, so perfect for a last minute gift for a music loving dad. It is such a vast database that really any music can be found on here for all tastes and it is a lot of fun finding those tracks you haven't heard in a long time. 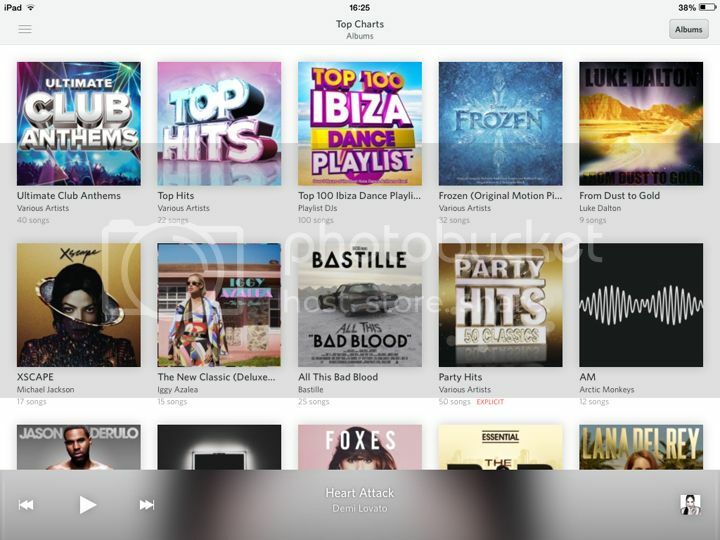 Rdio is available on a monthly basis and there are different subscriptions available from £4.99 a month. Disclosure: I was sent an Rdio trial subscription for the purposes of the review. It is my own honest opinion. How does your garden grow in Wales?